As readers may know, I am not much of a superhero reader. This may be surprising since superhero books have dominated the meager few posts this blog has so far, but Vertigo and a slew of indie publishers has actually been my bread and butter. It was the various Batman books that brought me over to a degree, as well as things like G. Willow Wilson writing Ms. Marvel(I was a huge fan of Air when it was on Vertigo, go track down the four trades!). So I have had a lot of fun with several superhero titles, especially ones that draw together Batman and Superman in DC, and Thor and Captain Marvel in Marvel. So now that I am starting through these crossovers I am finding that I never knew superhero books nearly as well as people who are committed here normally do. I am about halfway through Infinity on Marvel, which has been awkwardly confusing in a lot of ways, though the general story outline is very simple and easy to follow. So I want to reach out to readers and find out, what was your favorite crossover? How did Original Sin and Final Crisis stand up(since those are the two crossovers I am doing next)? What advice would you have for a new Marvel reader who wants to check out a crossover that is a little darker than the rest and light on the more silly Marvel cosmic stuff? Are multiversity crossovers on DC to complicated to just jump into? 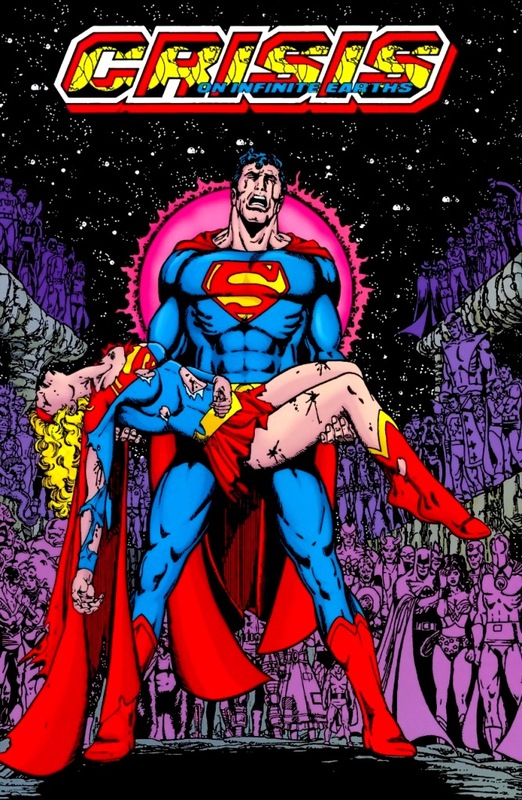 I am having the highest hopes for Grant Morrison’s Final Crisis, but have only read terrible things about the ramp up issues(and I have no intention of committing to 52 issues in preparation to read it). What tie-ins are essential, and just plain good? I have read Grant Morrison’s Batman run in its entirety, but it has been a little while, so I may be guessing my way through.